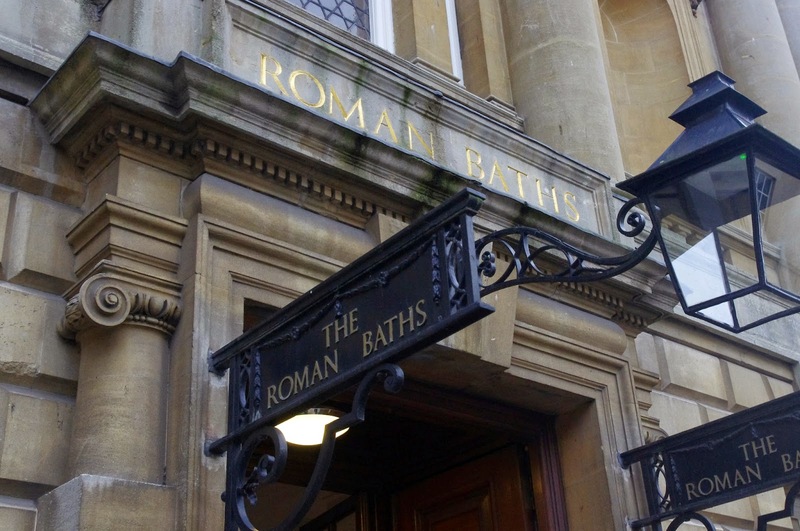 The Roman Baths are situated in the centre of beautiful Bath city and are one of the finest examples of Roman baths and spas from the ancient world. 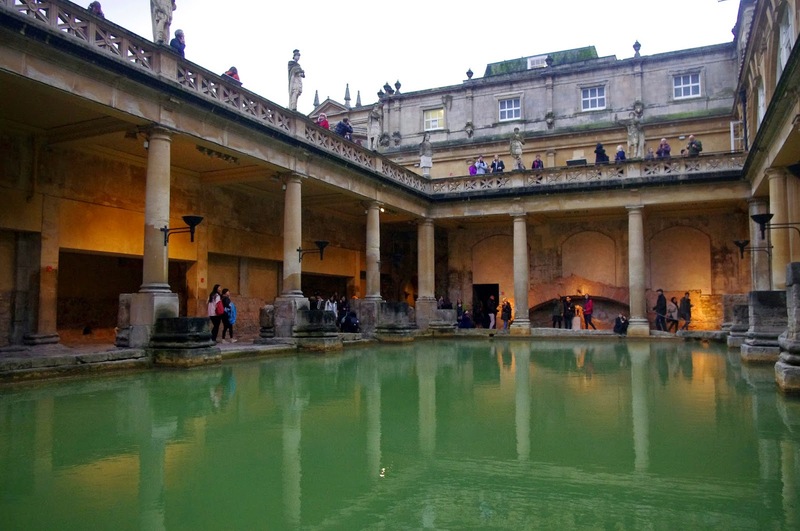 Beautifully preserved and looked after, they provide you with an insight into life in Aquae Sulis (the Roman name for Bath) during the Roman Empire and allow you the opportunity to wander the stone pavements and marvel at the beautiful natural hot waters where people bathed 2000 years ago! 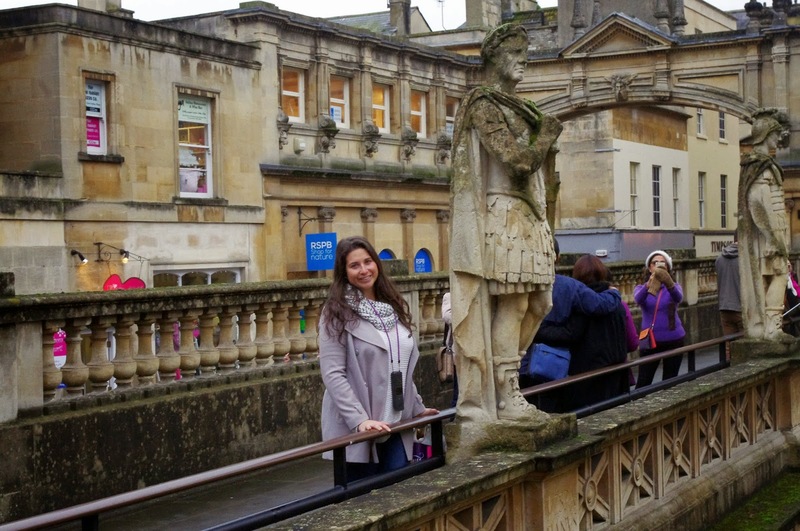 A visit to the Roman Baths is a must do when in Bath. The site of the Roan Baths is surprisingly quite large – so make sure you allow yourself at least two hours to fully explore the baths and museum areas. The Roman Baths have four main features; the Sacred Spring, the Roman Temple, the Roman Baths and finds from Roman Bath which are showcased in the Museum. The Roman Baths have been excavated and preserved to the highest level. 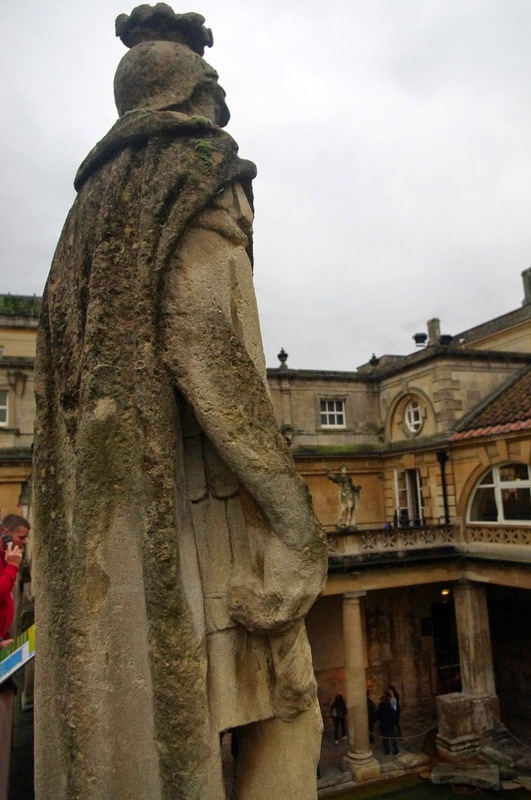 Whilst wandering around the Terrace surrounding the Great Bath you will see numerous statues of Roman emperors and governors of Britain overlooking the Bath, all in excellent condition! Having studied Ancient History at University I found this and the entirety of the Baths complex to be fascinating! The site of the Roman Baths is quite large, and much to the surprise of visitors extend underground level, beneath modern day streets, shops and squares! 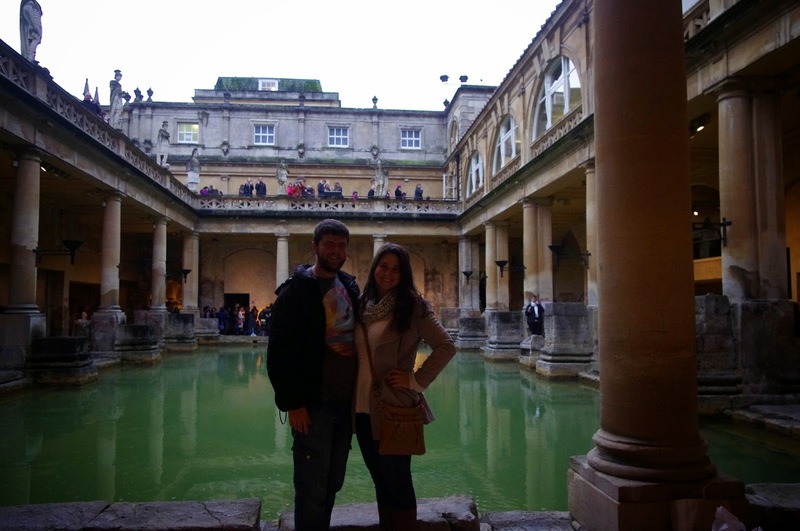 The Great Bath is the centre of the Roman Baths, it is 1.6 metres deep and another surprising and interesting fact is that the building that houses the Bath was once a height of 40 metres! The Great Bath is beautiful, fascinating and it really is possible to imagine Romans walking around as we were and even bathing! The Temple from the Roman Baths was one of only two classic temples in all of Roman Britain. 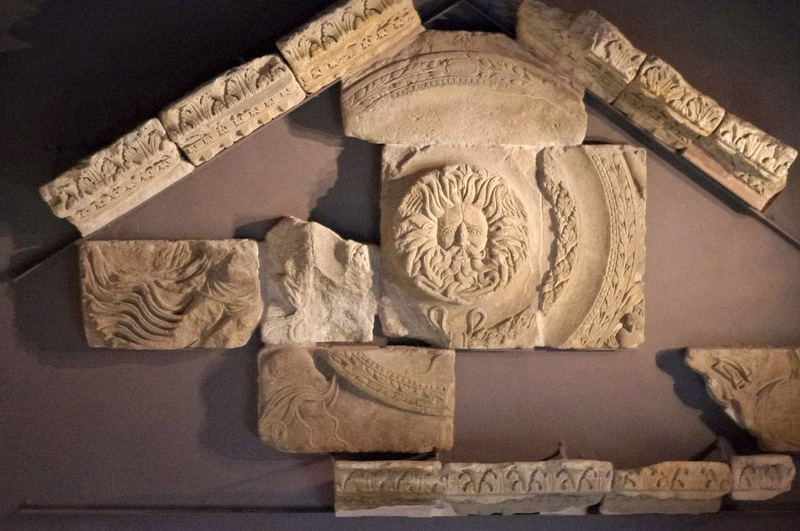 The temple pediment has amazingly survived and been re-erected in the Museum. 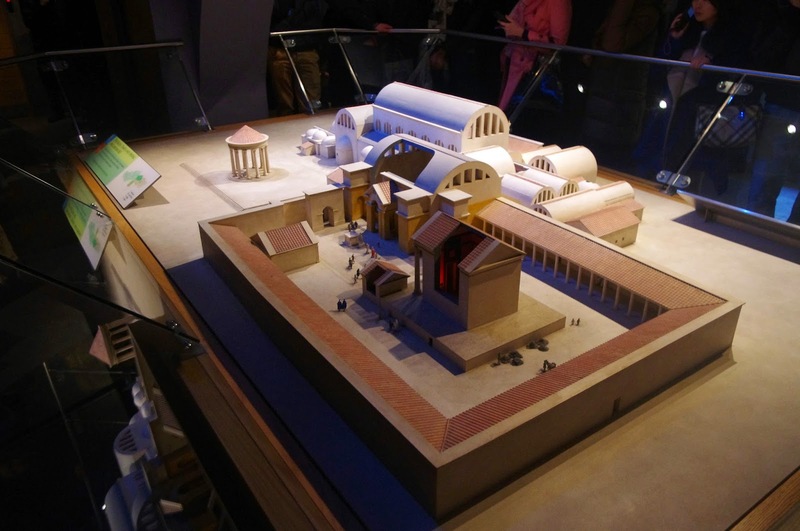 Animations here and throughout the museum show you how the pediment and other aspects of the Roman Baths would have looked in ancient times. 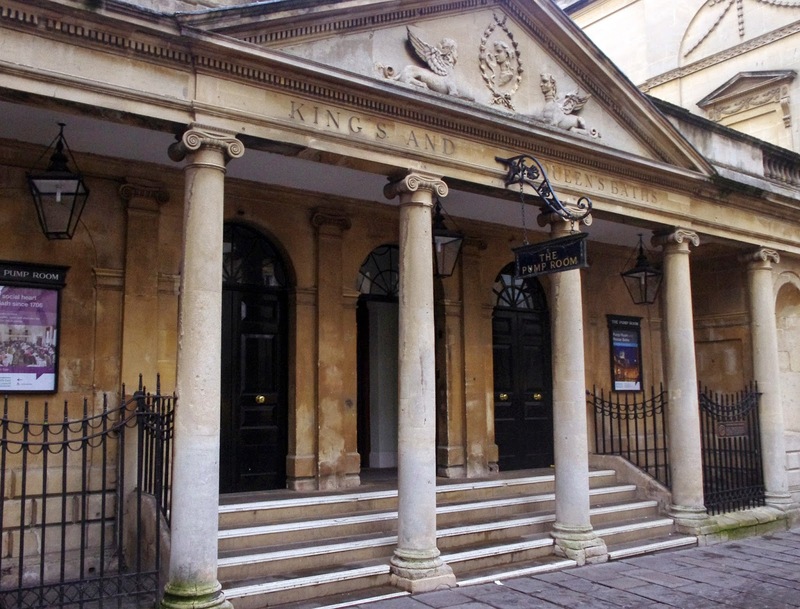 The Roman Baths collection in the museum provides you with an insight into the people of Aquae Sulis and their lives 2000 years ago. Thousands of artefacts are on show in the museum including coins, statues, offerings to the Gods and excavated finds from the Baths. The audio guides here are excellent, along with informative, interesting educational information on signs throughout the museum which ensure you understand all you come across! Suspended walkways over some of the remains and architecture allow you the opportunity to experience this magnificent archaeological site and finds, without causing any damage and allowing them to be preserved! The Sacred Spring, located deep in the site has naturally hot water at 46°C running from it, as it has for thousands of years! 1,170,000 litres of water runs from here daily. 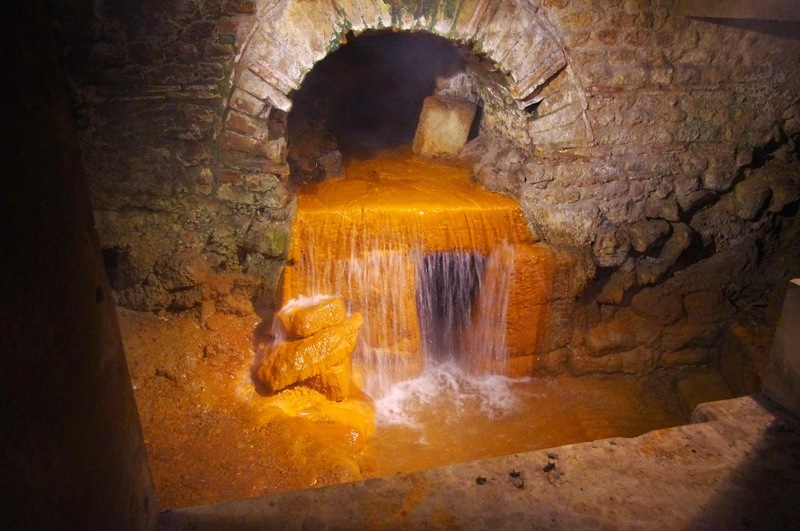 During Roman times a Temple was erected next to the spring to the goddess Sulis Minerva, the God of healing powers. 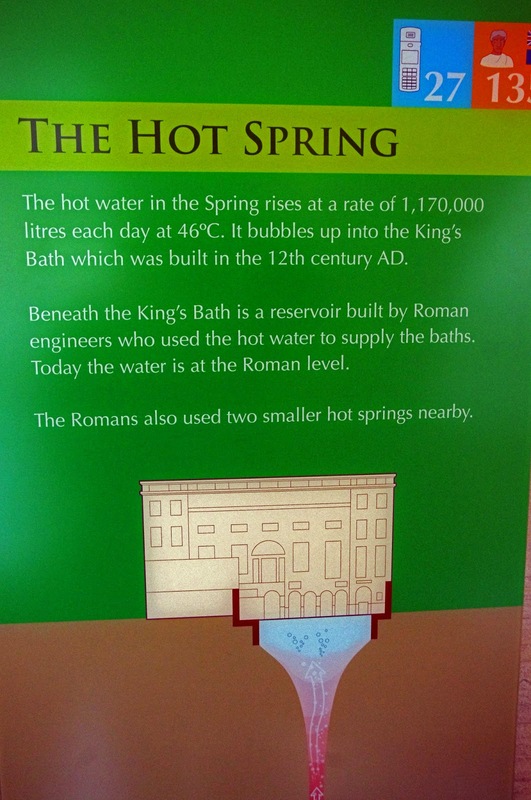 The high mineral quantity in the water brought people from all over the Roman Empire to the Baths. 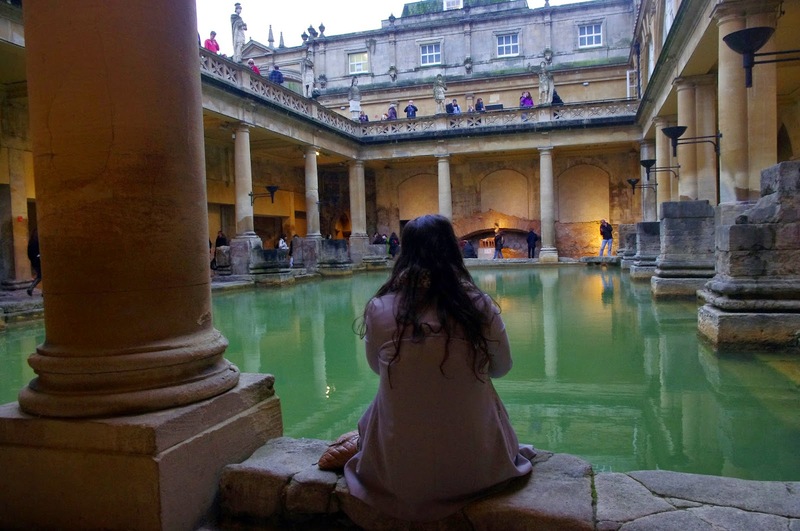 Adding to the experience, there are live actors wandering throughout the Baths dressed as characters from ancient Aquae Sulis. They are going about their everyday roles and it is possible to chat with them and take photos with them! 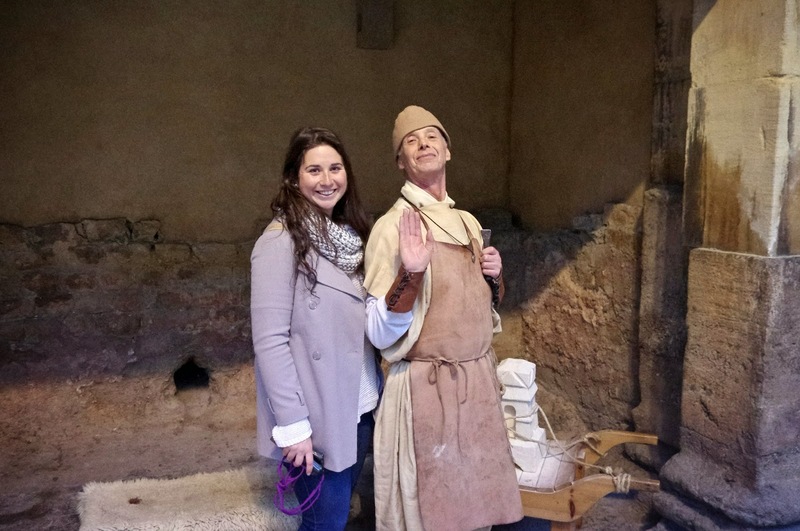 I personally enjoyed meeting the Roman Soldier and Stonemason! 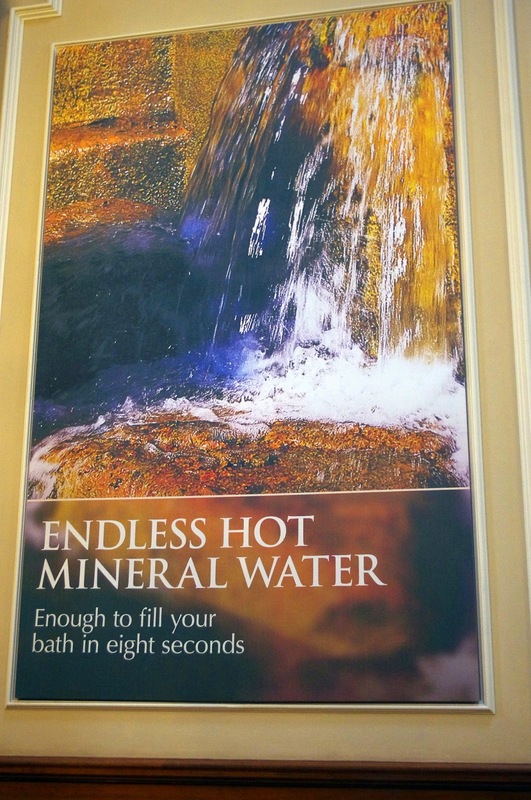 As you exit the museum and baths it is possible to taste the famous spa water which contains 43 minerals from a water fountains. 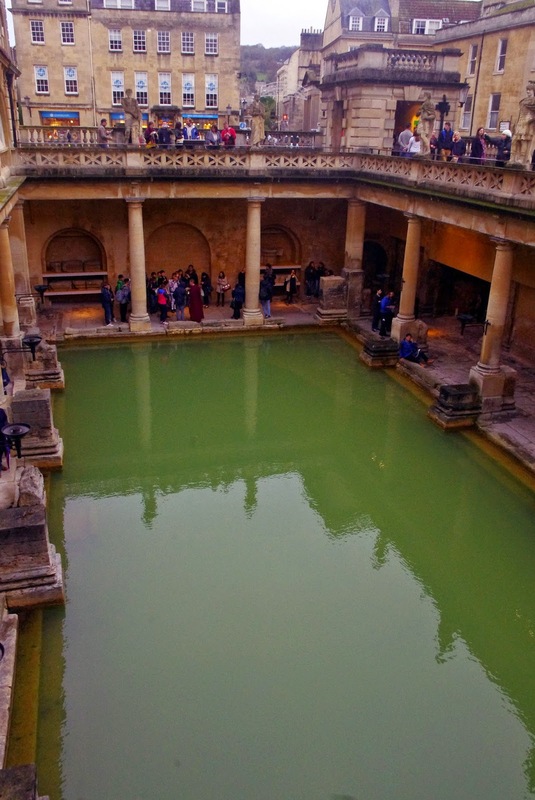 The water has been used to attempt to cure illness and injuries for thousands of years and saw people flock from all over the Roman Empire to Bath. If you fancy a drink or bite to eat, continue your visit with a trip to The Pump Room. It has been converted into a restaurant and is one of Baths’ most elegant restaurants, serving breakfast, lunch and afternoon tea. Here you can also try a glass of Spa water from the fountain. 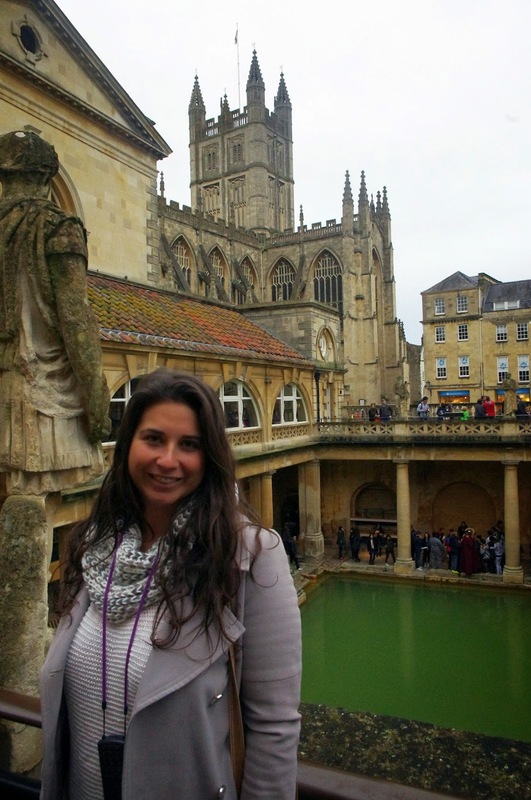 I highly recommend a visit to the Roman Baths on your trip to Bath. They are beautiful, interesting and educational! 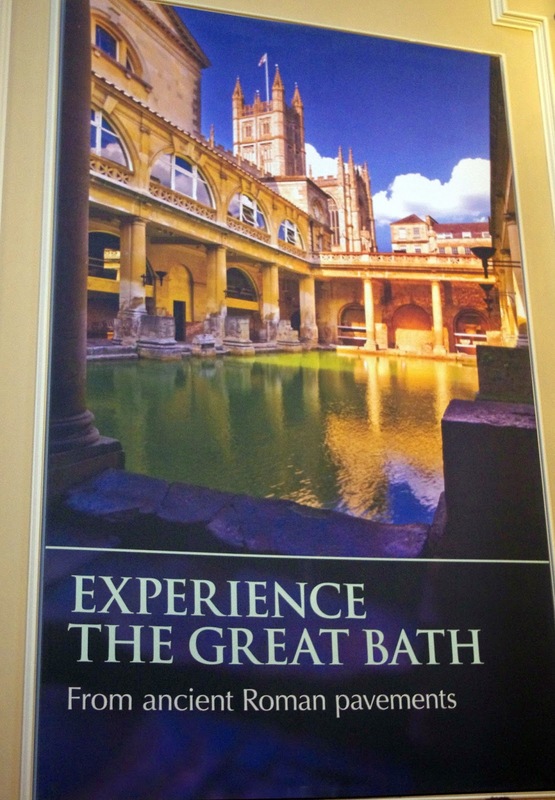 Admission to the Roman Baths also includes the free use of audio guides (which are available in 8 languages). The audio guide system at the Roman Baths is one of the most comprehensive, organised and informative I’ve come across in all my travels. 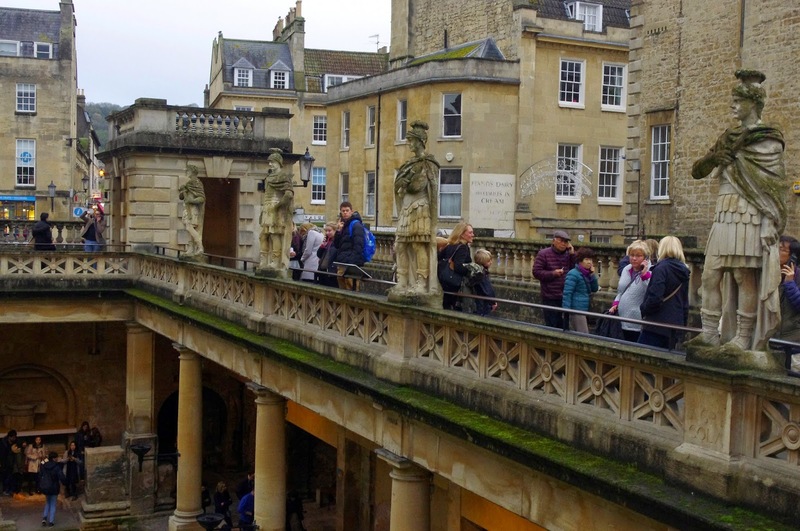 It was truly impressive and upon leaving the Baths, I really felt as if we’d learnt a lot about the history, people and architecture of the Roman Baths. It was engaging and informative! The staff at the Baths were friendly, welcoming and helpful throughout the entire site!